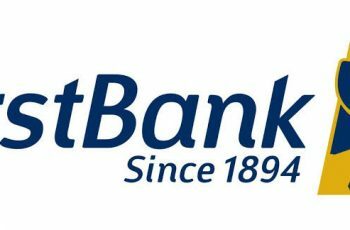 Nigeria Inter-Bank Settlement System Plc fresh job recruitment is currently in progress, and interested candidates should submit their applications. 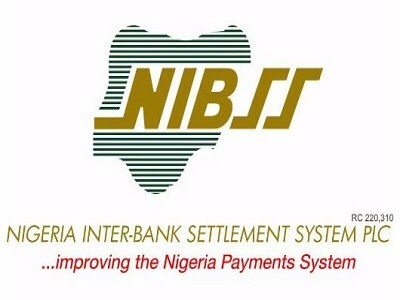 The Nigeria Inter-Bank Settlement System Plc (NIBSS) provides the needed infrastructure for automated processing, settlement of payments, and fund transfer instructions between commercial banks and card companies in Nigeria. NIBSS is equally owned by all the licensed banks in Nigeria, as well as the Central Bank of Nigeria (CBN). A minimum of three (3) years professional programming experience (JAVA, PHP). Experience should also include Spring 3 Framework, Hibernate, Additional J2EE technologies, Agile programming methodology, Development tool, and principles. Very good knowledge of Retail Transaction Processing. Have a good knowledge of Transaction Switching, Software/Application Development Methodologies, and other relevant languages. The applicant must have a sound knowledge of the financial service industry, and other known international standards on software development. The applicant must be very sound in the knowledge o secure coding. Bachelor’s Degree in humanities from a recognized higher institution, Masters Degree is an added advantage. 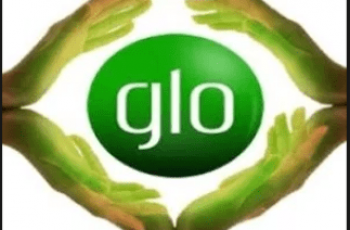 The applicant must be a member or have an affiliation with local or international professional bodies like CIPM, CIPD, SHR and/or other related qualifications. A minimum of 12 years experience in a related job of which 5 years must be in a supervisory role. Have sound knowledge in banking, electronic payments, IT service provider and/ or telecommunications. All interested and qualified candidates should visit www.nibss.plc.com.ng for the details on how to go about applying for this job opportunity.